Great pajamas, poor base layer. 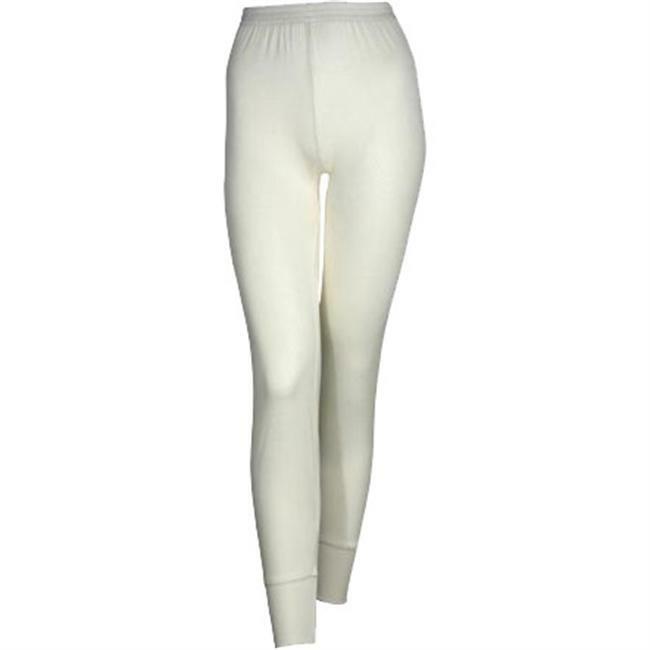 Thermasilk base layer from Terramar is not adequate for outdoor sports or any type of physical activity: It is far too weak and fragile. It is too thin to provide any warmth, and when wet, they feel cold. 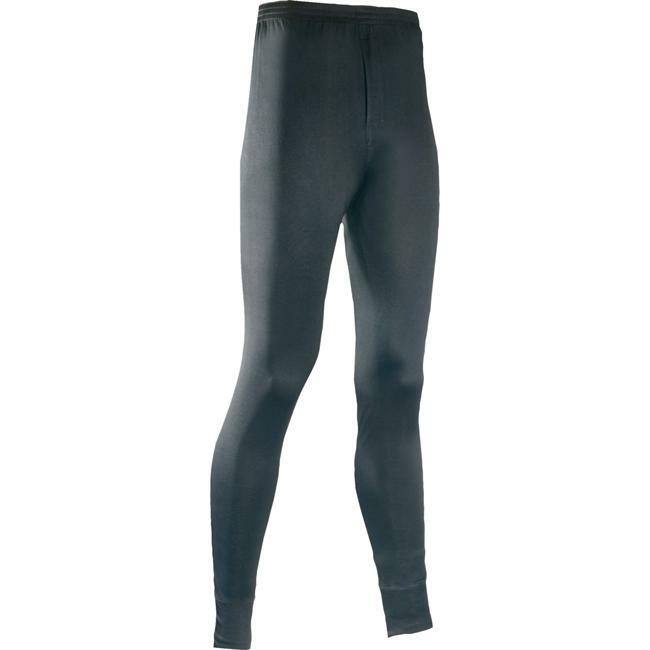 They will rip and shred if worn in an endurance sports or hard work setting. Also, they do not hold their shape. Hand-washing brings back their original shape, but they become limp after a couple of days out in the field. On the other hand, they make the best pajamas, year-round, that I have ever used. You must be very careful with them, even when washing by hand. They will reward you with their softness. 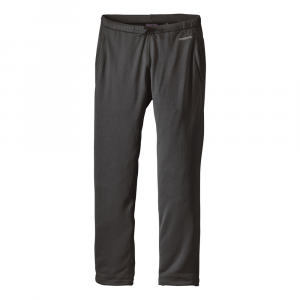 Terramar makes other, much more rugged, durable and warm base layers, like the Thermolator 2 and 3, and the Merino Wool base layer (outer layer is 30% merino wool). 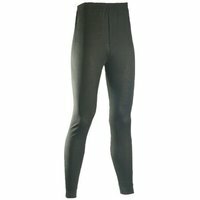 Because they are marketed as a thermal sports base layer, I must give them a below-average rating. If Terramar was honest about them, I'd give them an average rating. 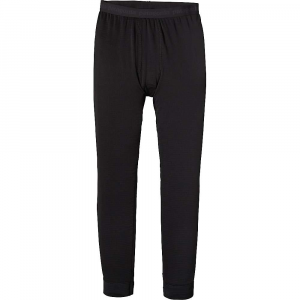 The Terramar Men's Silk Pant is not available from the stores we monitor. It was last seen March 4, 2016	at Sierra.